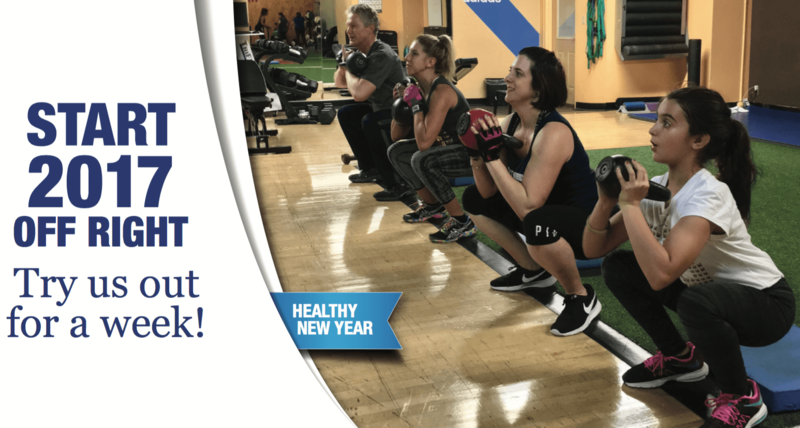 Now thru February 15th, we're offering complimentary, no obligation one-week starter memberships to non-member local residents (some restrictions apply) to try us out and experience Shula's Athletic Club! Call Membership for details: 305-820-8049. As 2016 winds down, we'd like to take this opportunity to thank our members for another great year! As a sign of our appreciation, we're offering current Non-THRIVE members an opportunity to try out our THRIVE training program with an 8-session THRIVE starter pack for just $99 (a $200+ value). To claim this offer, please stop by Membership the next time you're at the club or give us a call at 305-820-8049. 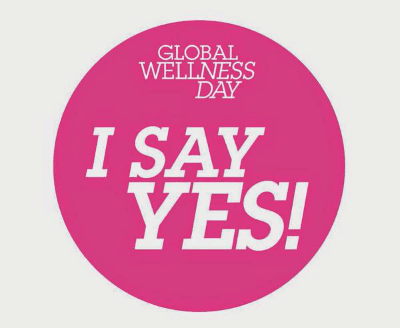 How will you celebrate Global Wellness Day? Today is Global Wellness Day, the one day per year set aside across all nations to raise awareness about living healthier and better lives. A social project run by volunteers from each country, the slogan - "One day can change your whole life" - perfectly embodies their mission. In honor of #GlobalWellnessDay, we will be holding an open house today. All are welcome and guests fees will be waived (terms & conditions apply). 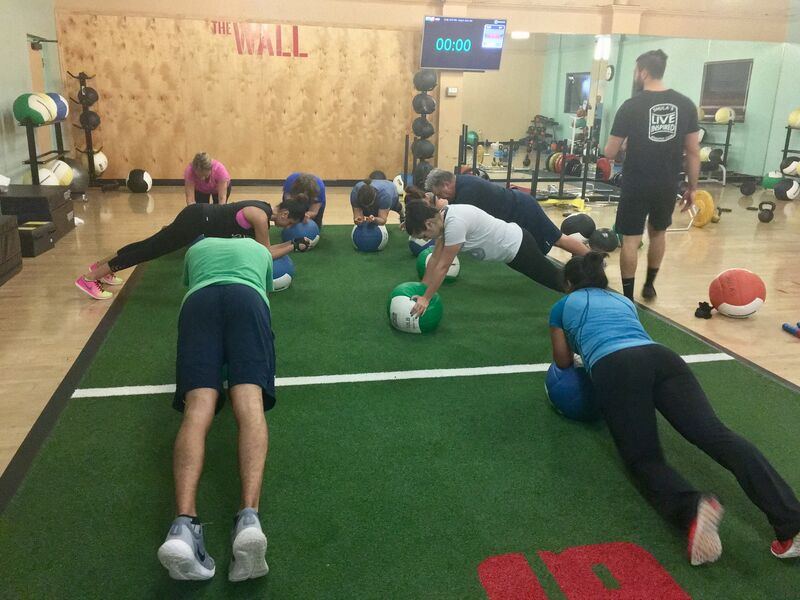 Stop by, workout, take a group fitness class or experience a complimentary THRIVE functional training workout. Getting Fit Just Got a Little Bit Easier! Just one week left! 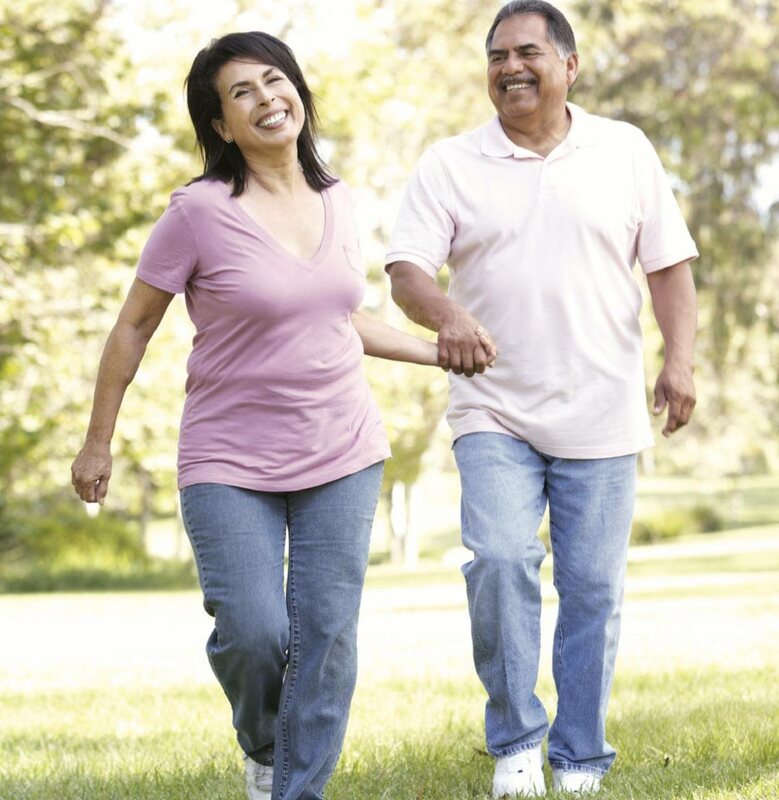 Start off 2016 right by making a commitment to being healthier & more fit this year! 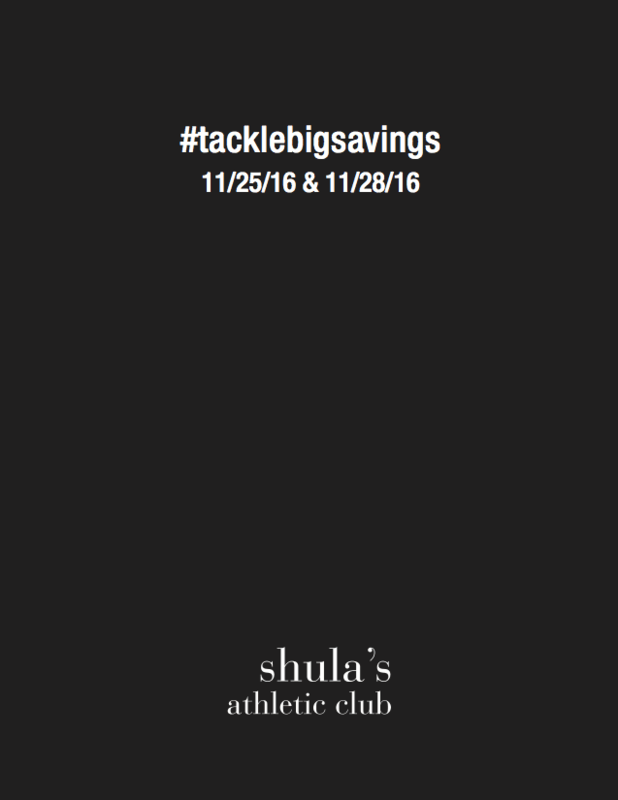 Until next Monday, February 15th, get started at Shula's for just $20.16 plus prorated first month's dues (monthly dues start at just $59).